Explore Tanzania’s rightly famous Northern parks in an action-packed adventure before heading to tropical Zanzibar for some well-earned relaxation. This itinerary takes you to three spectacular wildlife areas in the north of Tanzania in a combination of game drives and walking safaris. Begin in Tarangire and experience the thrill of walking alongside big game before making your way to the Ngorongoro Conservation Area to explore the breathtaking crater highlands region. 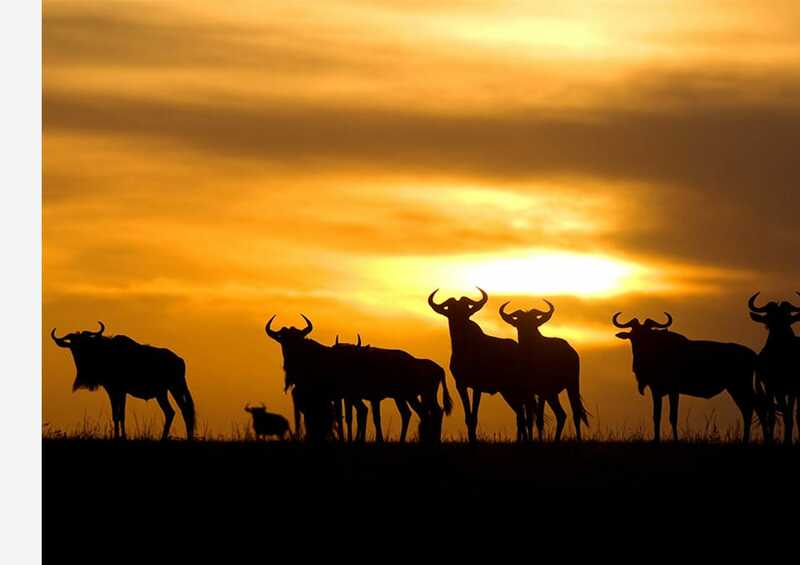 In the Serengeti, watch as thousands of wildebeest fill the plains in the Great Migration and round off your safari on the white sands of tropical Zanzibar Island. Just outside Arusha on the drive from Kilimanjaro Airport is Onsea House. 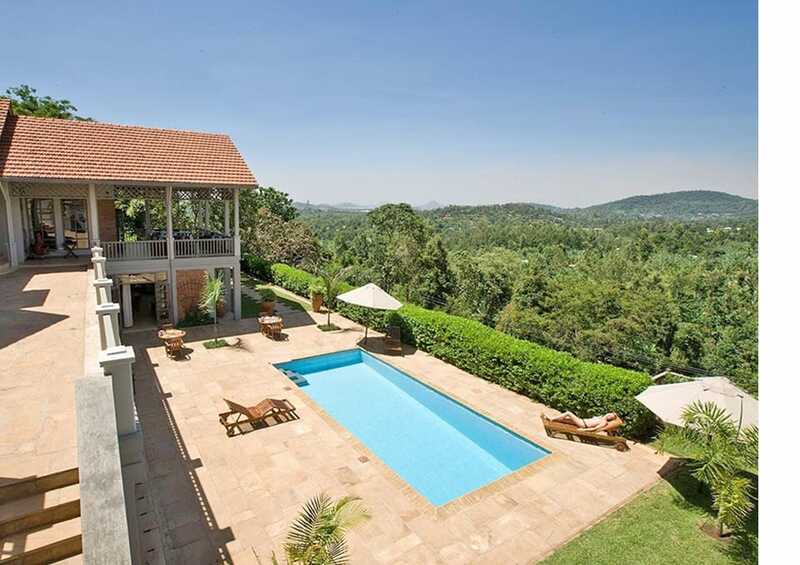 Owner-managed and run, the house has an intimate and friendly feel. Add to this the superb staff and a reputation for culinary excellence and Onsea House is a wonderful place to spend your first night in Tanzania. 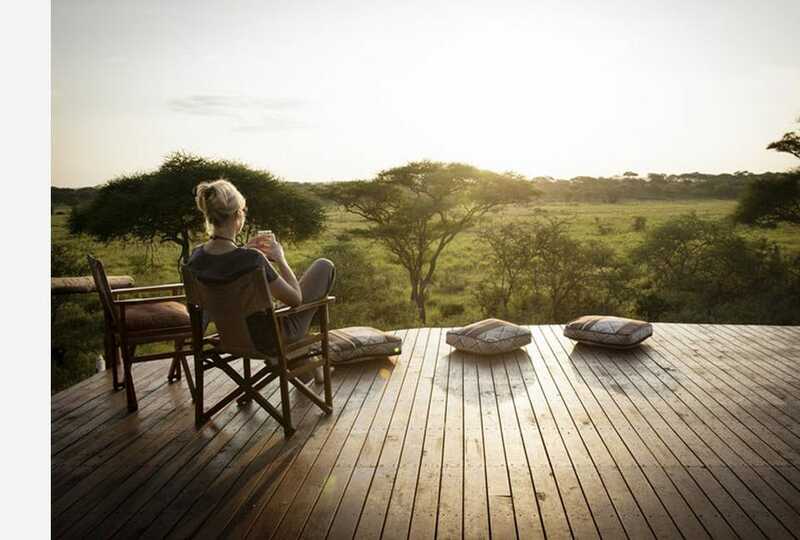 Discover Africa just as it should be from Oliver’s Camp in the remote southern reaches of Tarangire. 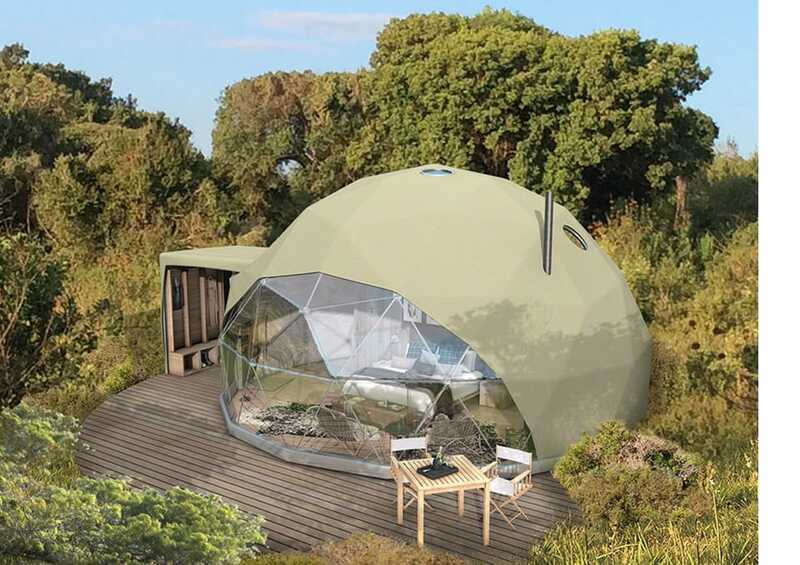 Game drive through forests of enigmatic baobab, home to vast herds of buffalo and elephant, or discover the inner workings of the bush on foot on an exclusive walking safari. Explore the magnificent crater highlands of the NCA, straight from the door of The Highlands Camp. Follow ancient Maasai trails to the top of the Olmoti Crater or descend to the sparkling soda lake on the floor of Empakaai. And of course explore the jewel in the crown, the Ngorongoro Crater itself, home to some of the richest game viewing on the continent. Get up close and personal with the thundering herds of wildebeest on their long trek through the Serengeti at Ubuntu Camp. With three locations in the north, south and west of the park and the expert knowledge of the resident guides, fantastic Great Migration viewing is never far away. 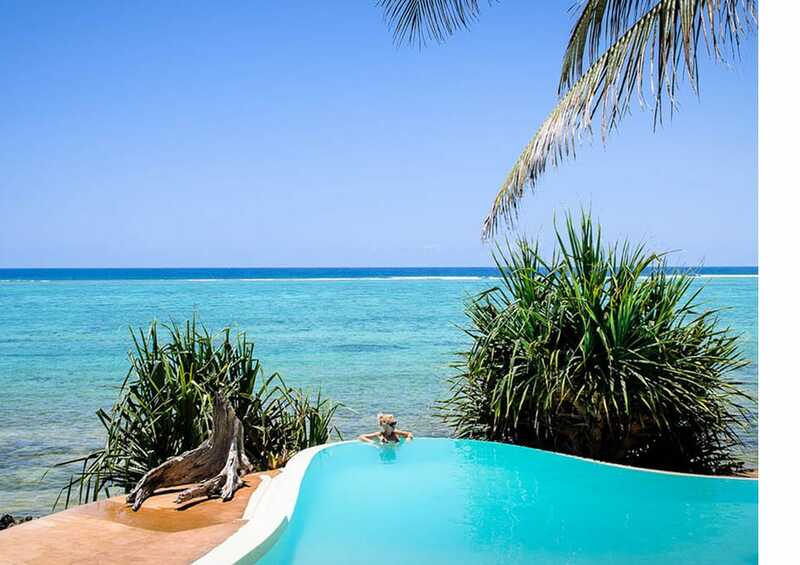 Let the lapping tides govern the rhythm of your days at relaxed and friendly Matemwe Lodge. Whether you decide to dive the depths of the Indian Ocean or take a break in a hammock, this is the ultimate tropical island getaway. This quintessential Northern Circuit safari begins in Arusha and ends in Zanzibar. 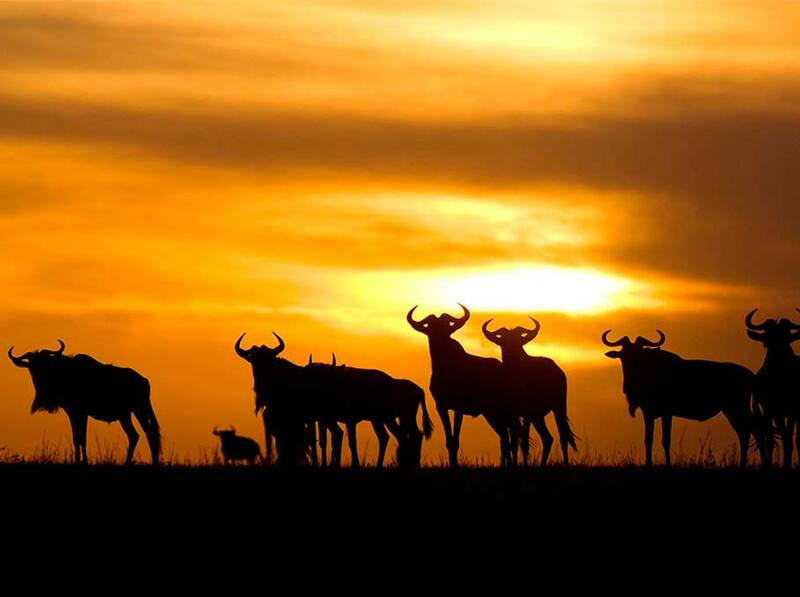 An internal flight from the Serengeti to Zanzibar is included.